Stella Griffin here, Chief of the Sweet Pepper Fire Brigade. Somehow I got elected to judge recipes for the Sweet Pepper festival this year. I’m really not even good at cooking. No, the good cook at my house is my best friend, Eric Gamlyn, who also happens to be the ghost of the former fire chief. Most people don’t believe in ghosts. But it’s hard not to when I see and talk to him all the time. But he’s missing, and I have to find him. And now there’s some kind of bootleg whiskey war going on. Stills in the mountains are blowing up and causing fires my crews have to handle. They’re good at what they do, but even with their help, someone gets killed in one of the explosions. That makes it my case to solve. Eventually I find Eric, but he brings three other ghosts home with him—and a bunch of trouble. So now on top of everything else, I have to find where they belong and get them home. Putting out all these fires leads to some dangerous situations. But I know I’ve always got Eric and Hero—the fire department’s Dalmatian mascot—on my side. When the prom queen is found brutally murdered, Sheriff Sharyn Howard recalls that a similar murder occurred on the night of her prom ten years ago. Her father was the sheriff of Diamond Springs, and the man he sent to prison for the murder now sits on death row awaiting his execution. 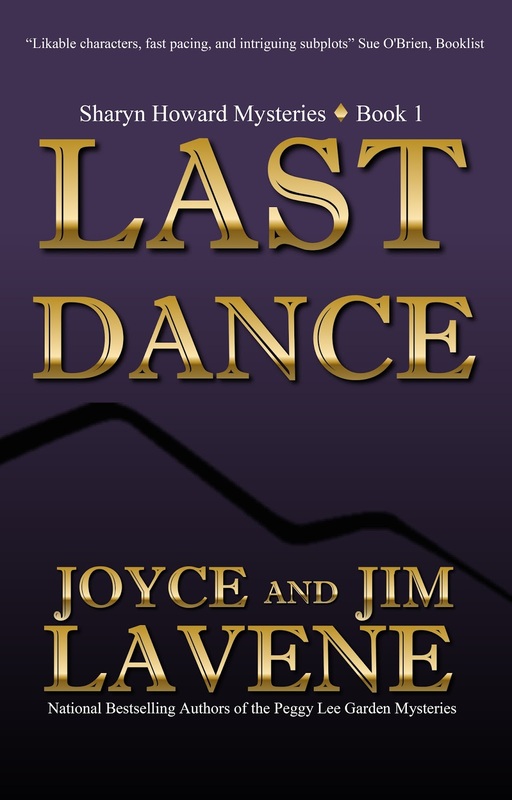 But Sharyn's convinced there are too many similarities between the two murders and that the true killer is still at large. Her move to reopen the first case pits her against the community and her mother, who feels she'll destroy her father's reputation in the process. 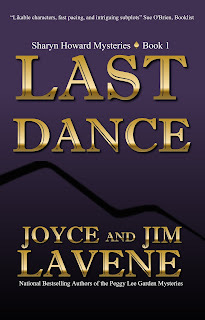 But Sharyn is determined to discover the truth and catch the real killer before he can strike again. 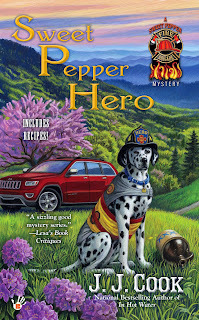 I love the Sweet Pepper series and can't wait to read this one! I'm glad you're reissuing the Sharyn Howard series. Are you going to write any new ones? I'm not sure about new ones yet. I love the Sweet Pepper series! The other one sounds good, too. 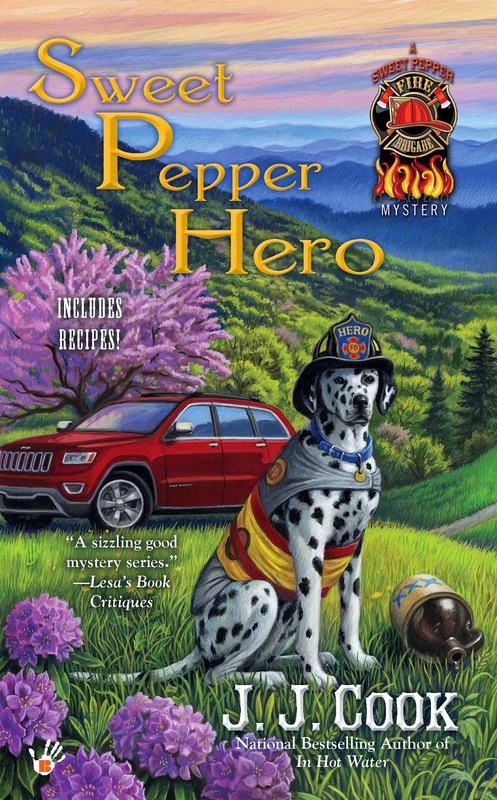 Love the cover on sweet pepper hero.